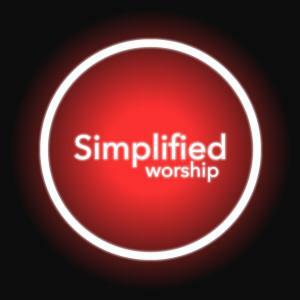 Download sheet music for For Unto Us A Child Is Born (Open The Eyes Of My Heart Lord) (Simplified) by Paul Baloche, from the album Simplified Worship. Arranged by PraiseCharts in the key of A,Ab,B,Bb,C,D,Db,E,Eb,F,G,Gb. Products for this song include chord charts, and lead sheets.